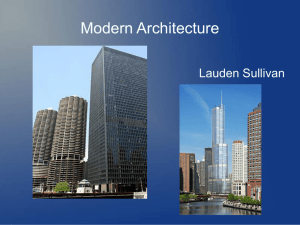 Modern architecture or modernist architecture is a term applied to an overarching movement, with its exact definition and scope varying widely. 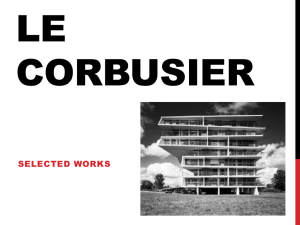 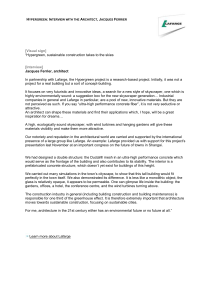 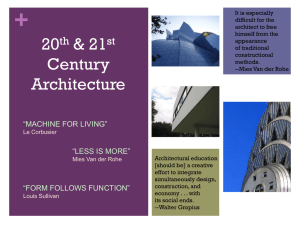 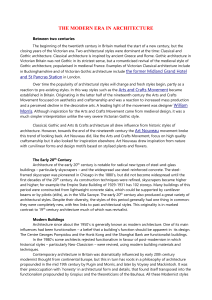 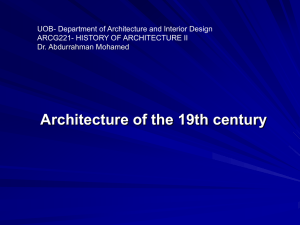 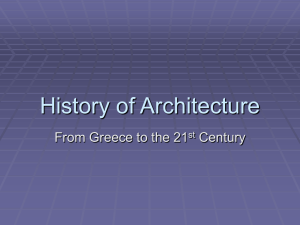 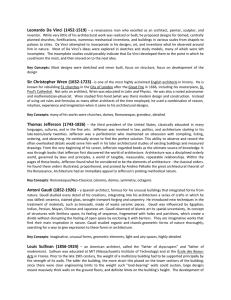 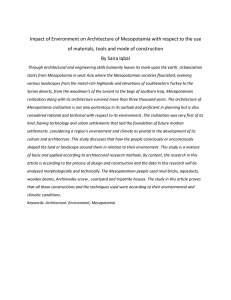 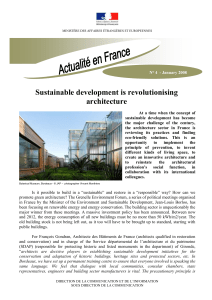 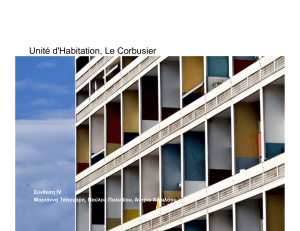 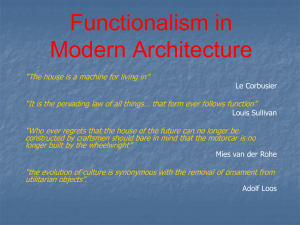 The term is often applied to modernist movements at the turn of the 20th century, with efforts to reconcile the principles underlying architectural design with rapid technological advancement and the modernization of society. 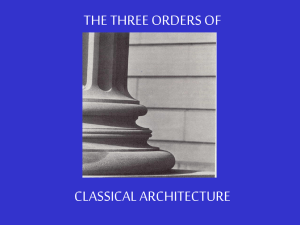 It would take the form of numerous movements, schools of design, and architectural styles, some in tension with one another, and often equally defying such classification. 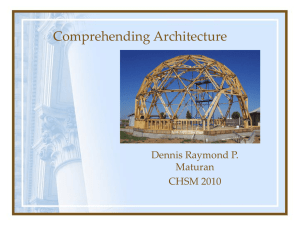 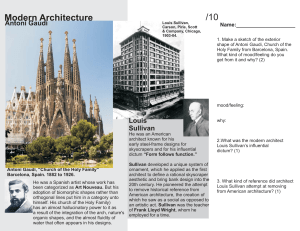 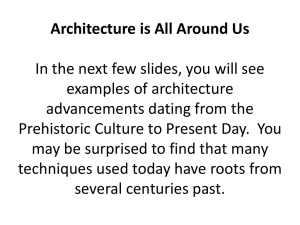 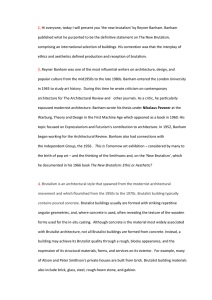 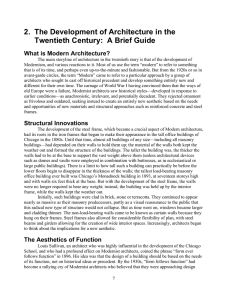 The term Modern architecture may be used to differentiate from Classical architecture following Vitruvian ideals, while it is also applied to various contemporary architecture styles such as Postmodern, High-tech or even New Classical, depending on the context. 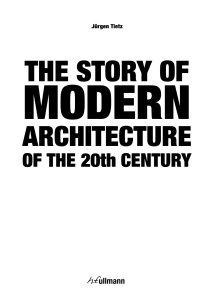 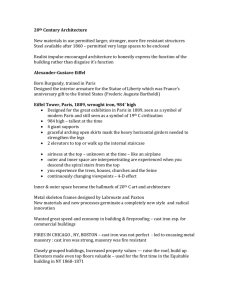 In art history, the revolutionary and neoclassical styles that evolved around 1800 are also called modern.The concept of modernism is a central theme in the efforts of 20th century modern architecture. 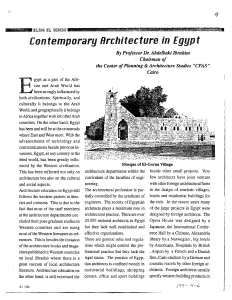 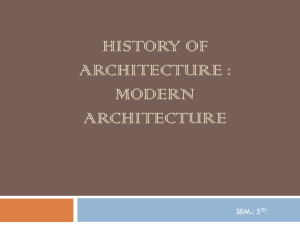 Gaining global popularity especially after the Second World War, architectural modernism was adopted by many architects and architectural educators, and continued as a dominant architectural style for institutional and corporate buildings into the 21st century. 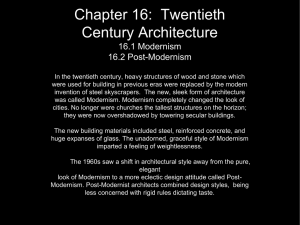 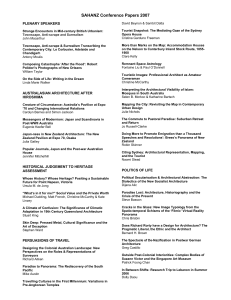 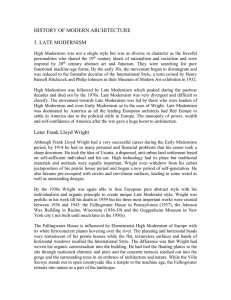 Modernism eventually generated reactions, most notably Postmodernism which sought to preserve pre-modern elements, while ""Neo-modernism"" has emerged as a reaction to Post-modernism.Notable architects important to the history and development of the modernist movement include Ludwig Mies van der Rohe, Le Corbusier, Walter Gropius, Erich Mendelsohn, Frank Lloyd Wright, Joseph Eichler, Richard Neutra, Louis Sullivan, Gerrit Rietveld, Bruno Taut, Arne Jacobsen, Oscar Niemeyer and Alvar Aalto.